Looking to identify the minibeasts of ponds and streams? 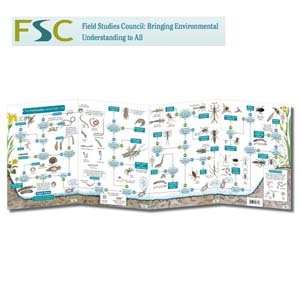 Using a simple yes-and-no format to guide users through the trail, this fully illustrated fold-out chart has been used by generations of visitors to FSC Field Centres. 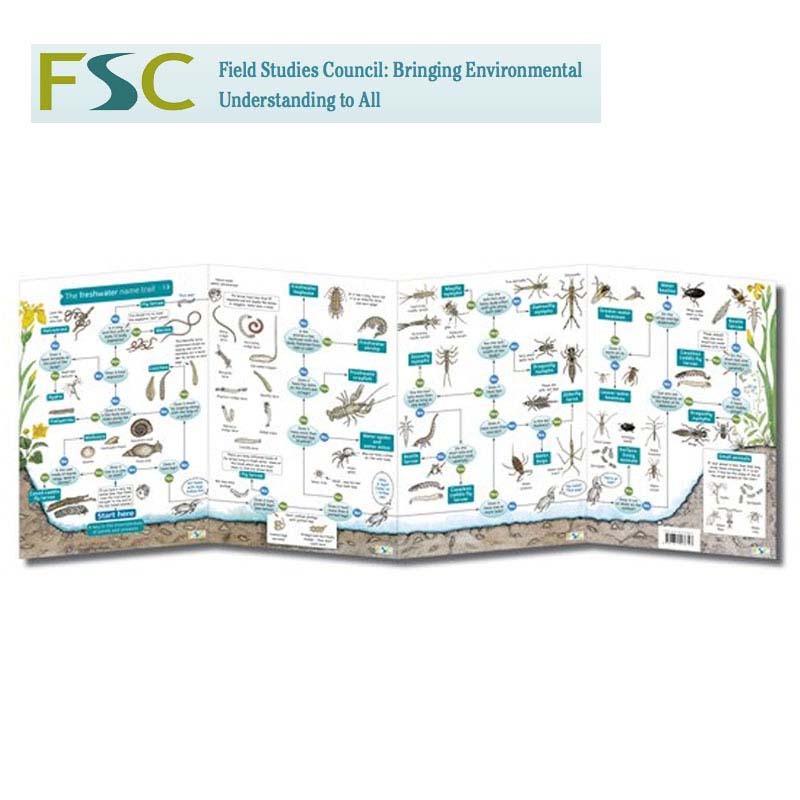 Text on the reverse side includes a factfile about each animal group plus a simple pollution index that you can calculate from the results of your pond dipping.